Take a look and start saving. Every watch nerd, even the most amateur, knows you don't wear your Patek Philippe on a weekend camping trip. You gotta save that baby for special occasions. 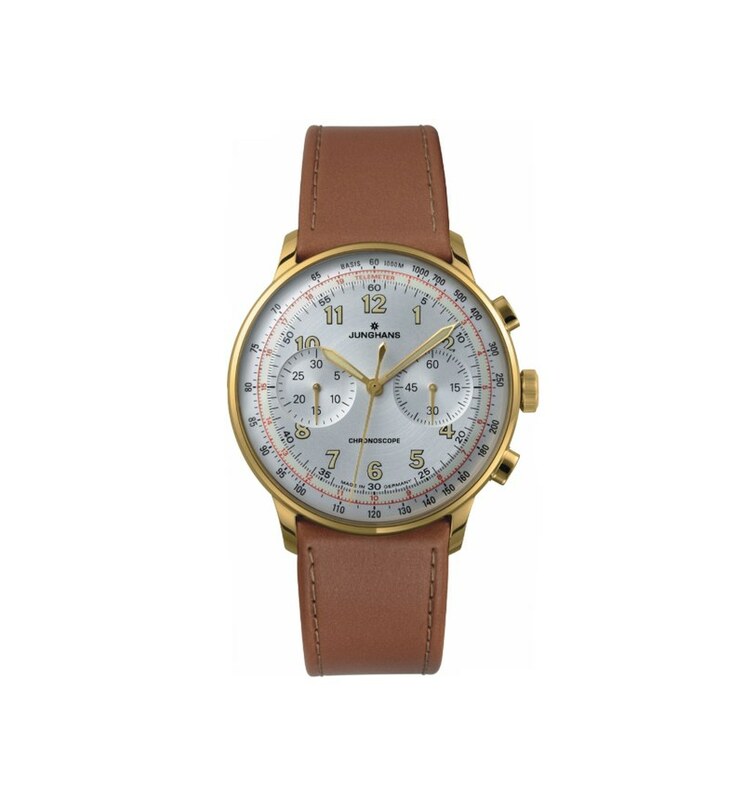 Alternately, you shouldn't wear your field watch to your sister's wedding; that kind of once-in-a-lifetime event deserves something a bit more refined. 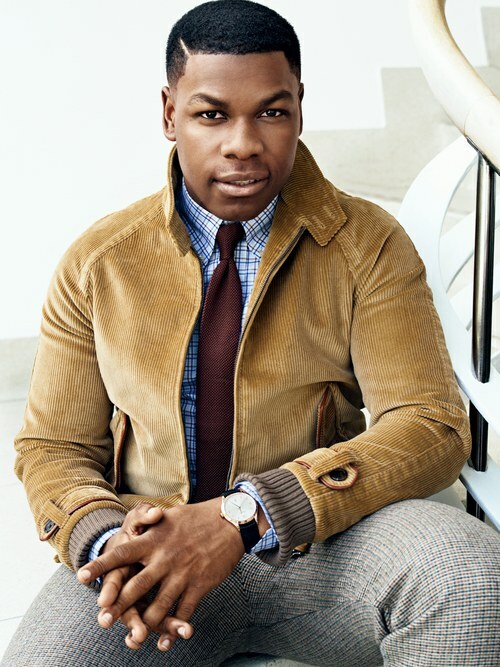 While those may seem like obvious examples, knowing the best men's watches to wear when can be a little tricky. So because we can't always teach you to read the room (or the invitation), we went ahead and picked these four can't-fail beauties for you. There's something for every occasion, from your next job interview to your best friend's wedding (or your own) to the honeymoon that follows. Take a look and start saving up. 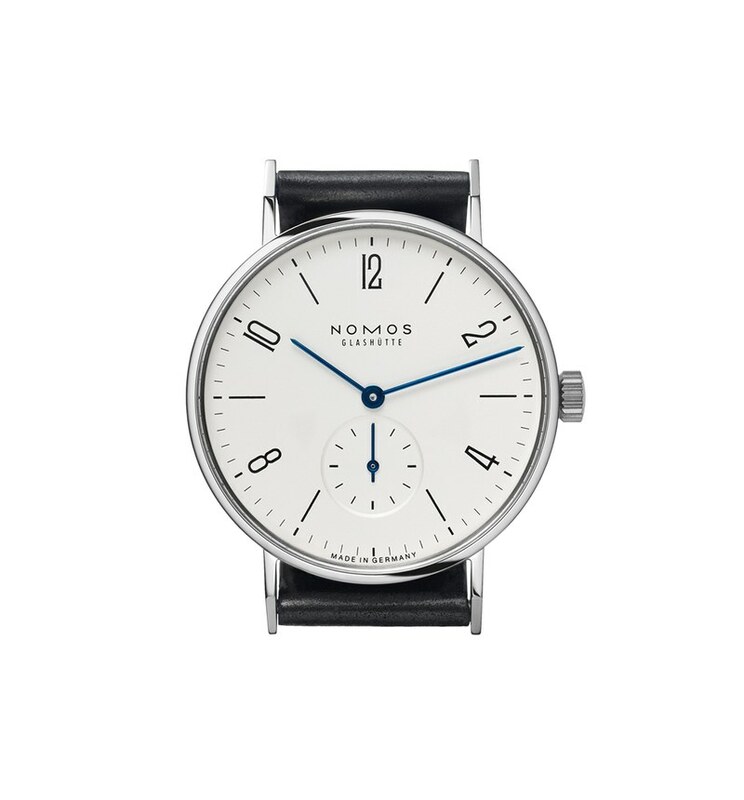 This modern minimal timepiece from German brand Nomos carefully walks the line between smart investment and too-precious pretension. Not every wedding is super-traditional. But no matter the dress code, the watch you wear should be—especially if you're the groom. Women pay a lot of attention to hands. 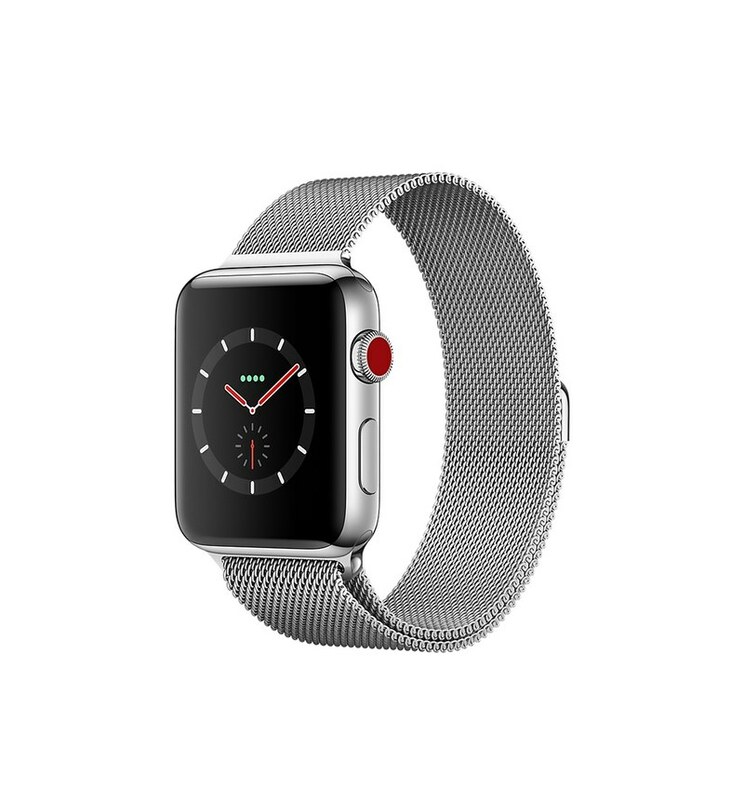 Put yours in the best light with a watch that shows you've got great taste and know a good deal when you see one. 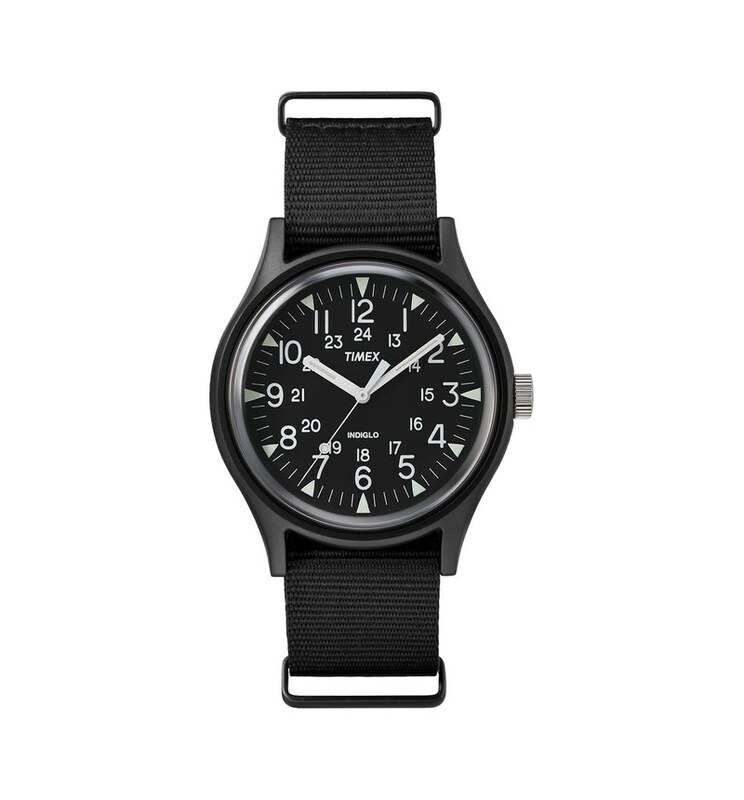 Bonus: This blacked-out standby from Timex goes with literally everything you already own. Get directions, Yelp reviews, your boarding pass, and e-mail without being that tourist guy whose nose is constantly glued to his phone.